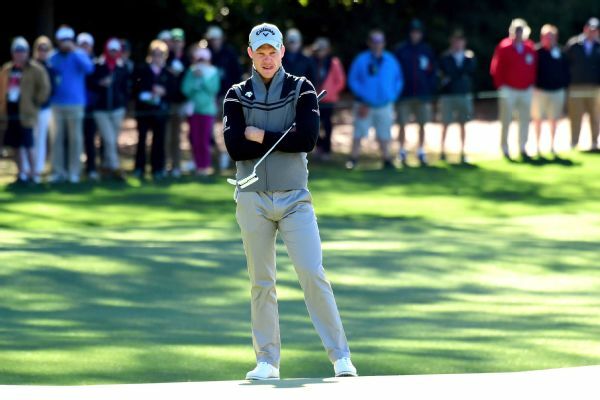 Defending champion Danny Willett and two-time champion Bubba Watson wound up leading a cast of dozens headed for the exits at Augusta National after failing to make the cut. The number of withdrawals for the AT&T Byron Nelson Championship has already reached 12 heading into Thursday's first round. 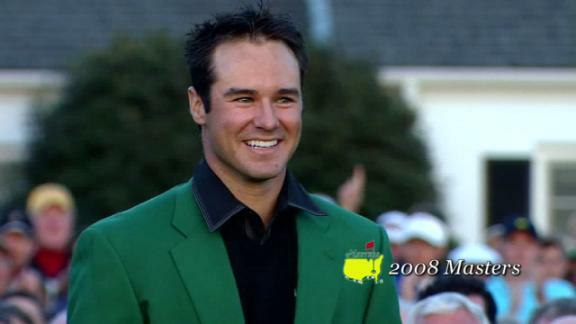 Trevor Immelman leads from wire to wire to claim the 2008 Masters. 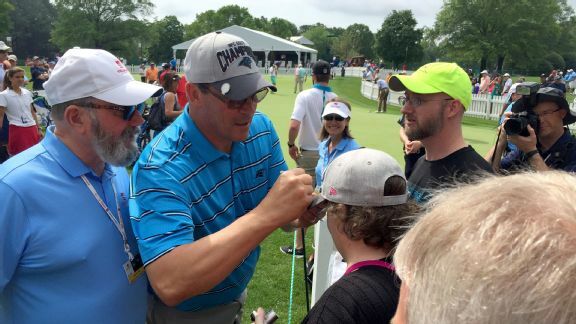 Ron Rivera's approach -- though not his overall score -- impresses PGA Tour's Trevor Immelman at Wells Fargo Championship Pro-Am. 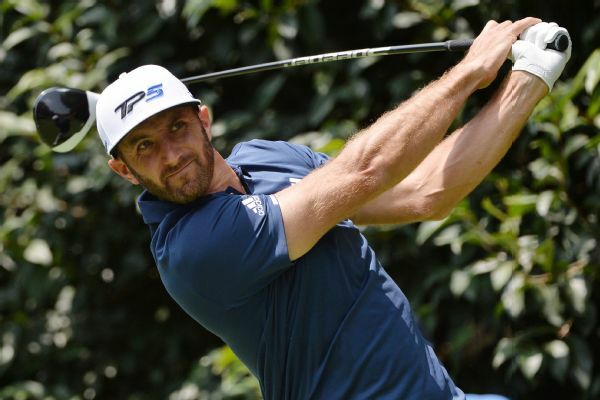 Dustin Johnson is 11-2 at the Westgate SuperBook in Las Vegas to win the Masters, just ahead of Jordan Spieth and Rory McIlroy, who are each 7-1 and are the only others with single-digit odds. K.J. 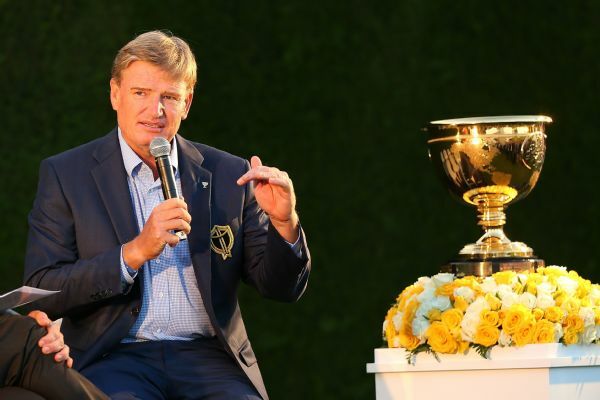 Choi, Trevor Immelman and Mike Weir will join Geoff Ogilvy as the assistant captains for the International team at the Presidents Cup, captain Ernie Els announced. Collins: What kind of coach will Como be? 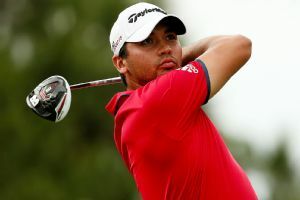 Another Chris Como student -- who happens to be a major champion -- shares his insights into Tiger's new swing consultant and what makes him tick, writes ESPN.com's Michael Collins. Is The Masters McIlroy's to win? 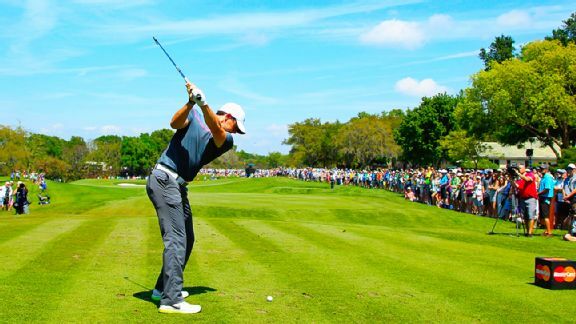 Rory McIlroy's long drives suit Augusta well, but what about the rest of his game? 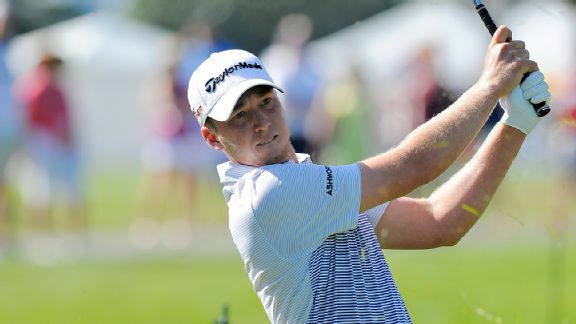 Daniel Berger holed out with a 4-iron from 237 yards on the par-5 sixth hole for the first albatross in Bay Hill history. South African Brandon Stone won the Scottish Open by four strokes on Sunday but missed a chance to become the first to shoot 59 on the European Tour.